Daredevil Season One Finale Recap: No Cities to Love Daredevil’s finale is like the rest of the show: flashes of brilliance and fun alongside an overuse of tropes. Daredevil Recap: Bury Our Friends Can we talk about Daredevil’s women problem? Daredevil Recap: Saints and Martyrs This show needed more Claire. Daredevil Recap: Lies and Friendship Is it good to let people in, to form lasting connections and make ourselves vulnerable to being known? Daredevil Recap: The Devil Walks Among Us A serious dissonance emerges between Matt’s two worlds. Daredevil Recap: I’m Not a Monster, Am I? 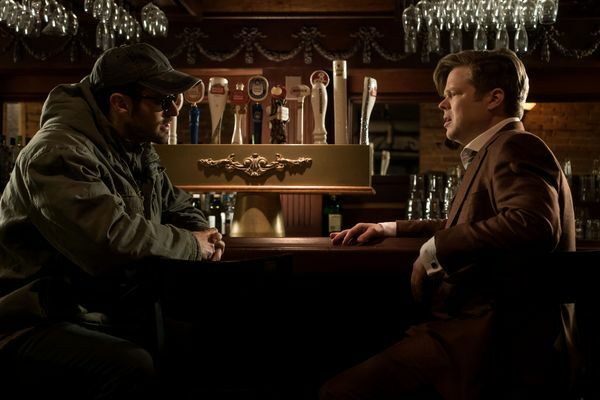 Daredevil’s episode six finally reached my expectations for the series, but “Shadows in the Glass” far exceeds them. Daredevil Recap: Black Sky Matt can tell when someone is in love, or dying, or the exact emotional needs of a dog. Daredevil Recap: Men Like Us This is so far the best episode of the series. Daredevil Recap: A Life in Search of Power This episode, we see how Wilson Fisk’s vast network works, and how deep it goes. Daredevil Recap: These Are the Facts After complaining about those less-than gory fight sequences, we get some doozies in this one. Daredevil Recap: Take It on Faith Enter Rosario Dawson. Daredevil Series Premiere Recap: Let the Devil Out This show is dark in a film noir way, without needing to put on and point out its fedora. 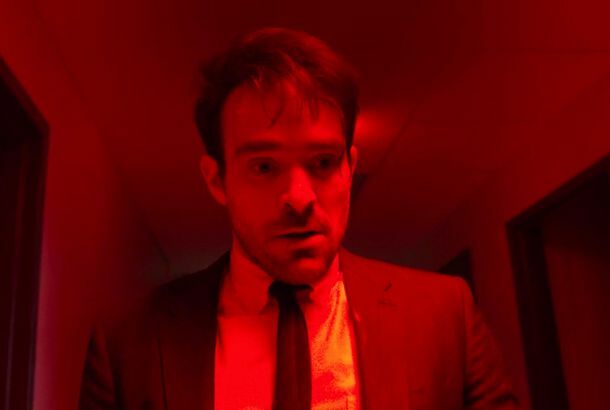 Daredevil Season Finale Recap: This Is Not the End Is murder ever okay? Daredevil certainly doesn’t know. Daredevil Recap: Talk to the Hand Elektra has been turned into a MacGuffin. Daredevil Recap: The Hunt for the Blacksmith Who will find the mysterious drug lord first: Daredevil or the Punisher? Daredevil Recap: Matt Murdock, Super-Jerk Matt has forgotten how to be a decent human being. Daredevil Recap: The Big Surprise Things are about to get really weird. 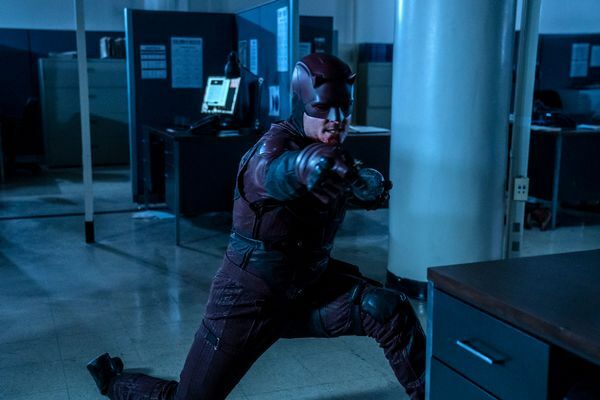 Daredevil Recap: Ninja Fight! Daredevil finally gets serious about its ninjas. Daredevil Recap: The People vs. Frank Castle It’s finally time for the Punisher to stand trial. Daredevil Recap: 20 Questions With a Killer Daredevil pivots back toward courtroom drama, with a side of Yakuza brawling. Daredevil Recap: Date Night Matt Murdock is not a romantic guy. Daredevil Recap: Finding Frank Castle As the Punisher faces off against the Irish mob, Matt and Karen get romantic. Daredevil Recap: The Killing Joke Hallway fight! Hallway fight! Hallway fight! Daredevil Recap: One-Man Army In the world of Daredevil, violence breeds more violence. Daredevil Season Premiere Recap: Punishment It’s like The Terminator, but with superheroes. Daredevil Finale Recap: Who Is the Real Man Without Fear? 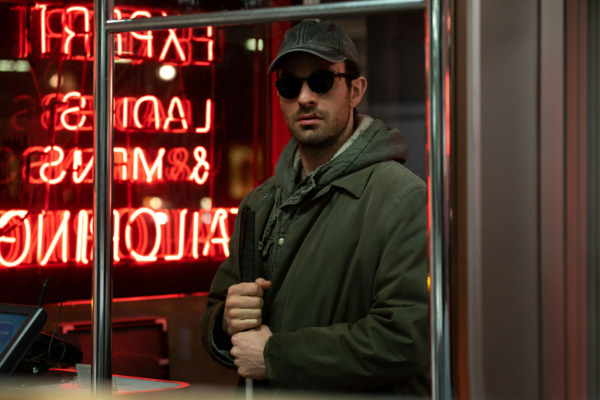 Three seasons in, Matt Murdock still doesn’t seem to know who he is or what he wants Daredevil to be — and neither do we. 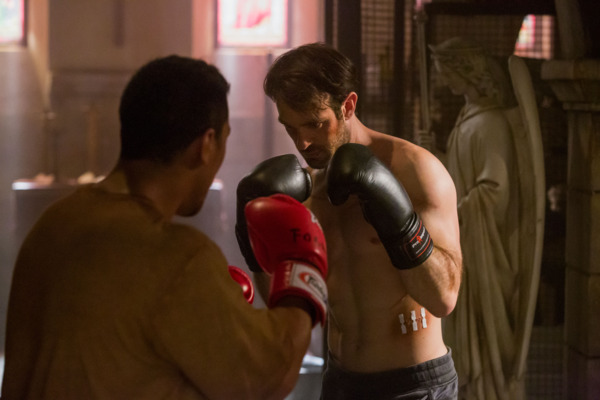 Daredevil Recap: Nelson and Murdock Ride Again Matt & Co. help prepare Nadeem to testify in an episode that returns to some well-trod thematic material. 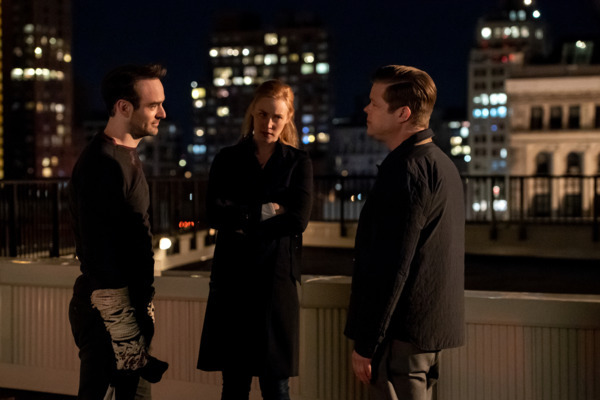 Daredevil Recap: Hey Matt, Remember Your Friends? 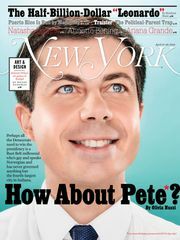 Wilson Fisk’s power grab is now complete. 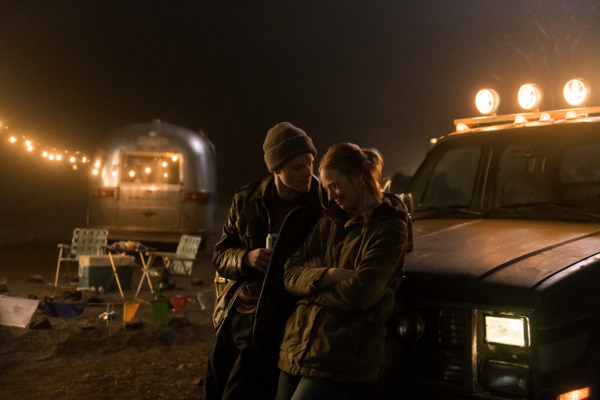 Daredevil Recap: The Origin of Karen Page In Daredevil, men do things and Karen Page pays for them. 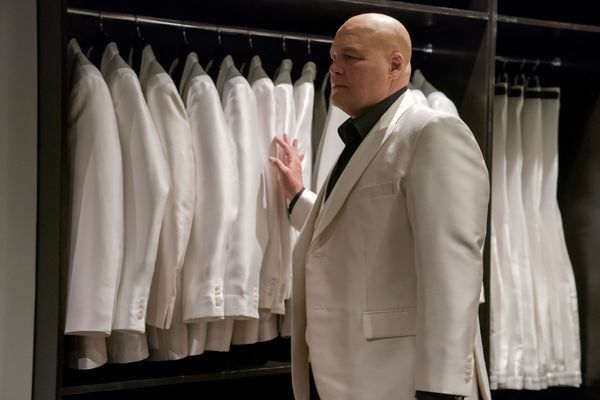 Daredevil Recap: Out of the Past Matt confronts a secret about his identity as Fisk tightens his grip. 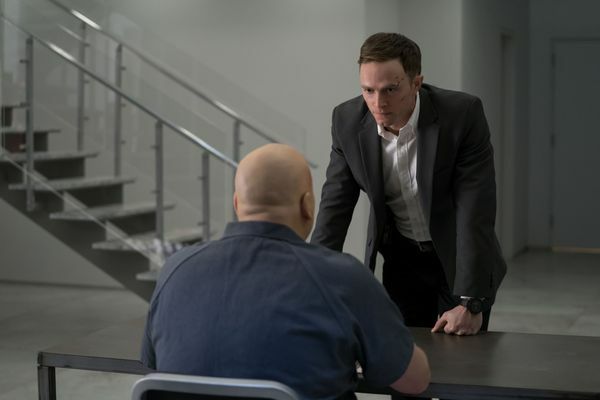 Daredevil Recap: Karen vs. Fisk Karen confronts Fisk and things do not go according to plan as Matt continues to brood. Daredevil Recap: A Table Full of Unanswered Phones There’s a moment in “Aftermath” that really messed me up. Daredevil Recap: Matt Murdock, Meet Daredevil Matt, Karen, and Foggy struggle to forgive and forget then a costumed character’s unexpected arrival complicates matter. Daredevil Recap: The Origin of Benjamin Poindexter The focus shifts to a supporting player’s troubled history as Matt’s troubles intensify. 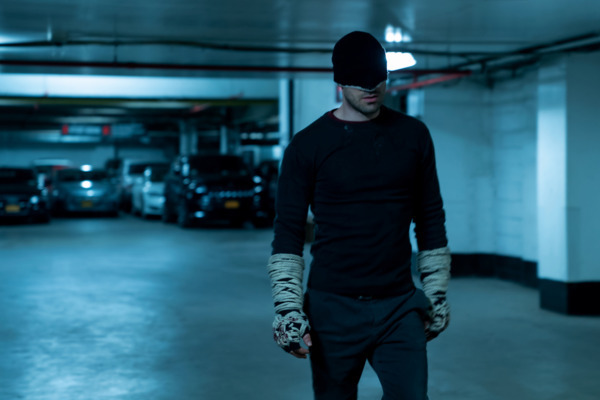 Daredevil Recap: In Hallways, We Have Fights In a standout episode, Matt takes on prisoner after prisoner in the most ambitious fight scene yet seen in Marvel’s Netflix series. 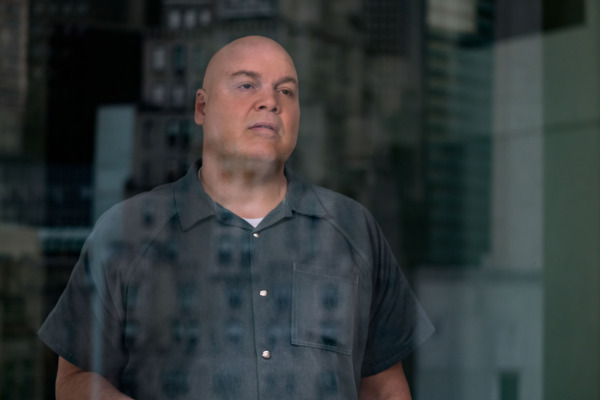 Daredevil Recap: Matt Lets the Devil Out Fisk settles into life as a free man, shoring up Matt’s determination that he not stay free for long. Daredevil Recap: Matt Murdock Has an Attitude Problem Matt continues to reconcile his faith with his double life as Fisk prepares to go home. 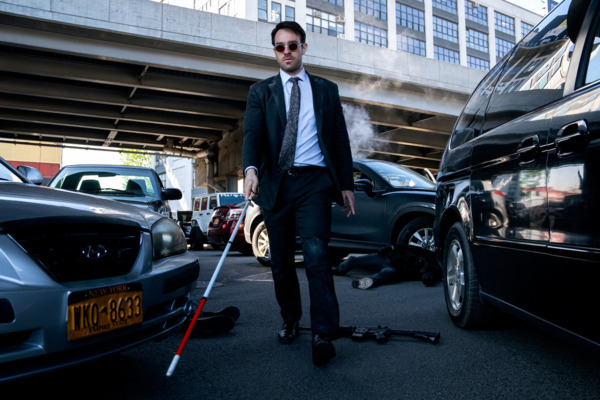 Daredevil Recap: Back in Black, Still a Sad Sack Though the world still thinks him dead, Matt hits the streets with a vengeance, and with more than a little desperation, in the season three premiere.